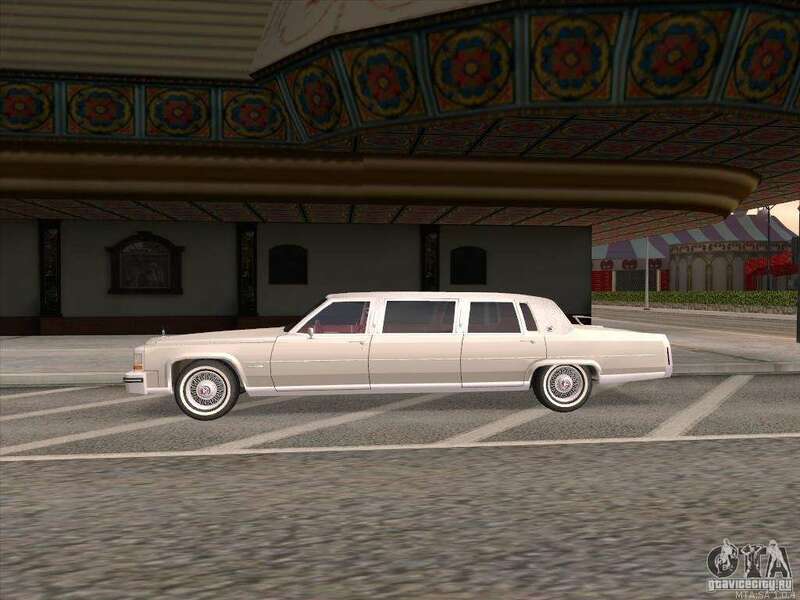 Cadillac Fleetwood Limousine-perhaps one of the most famous and the best service in the world! 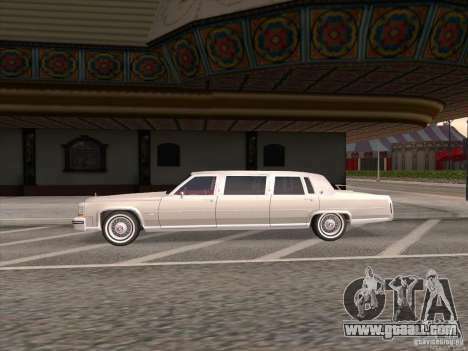 It is a special version of the Fleetwood has long traveled even President of the United States! Now you can feel a celebrity! 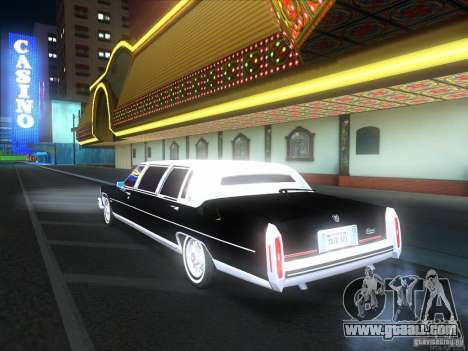 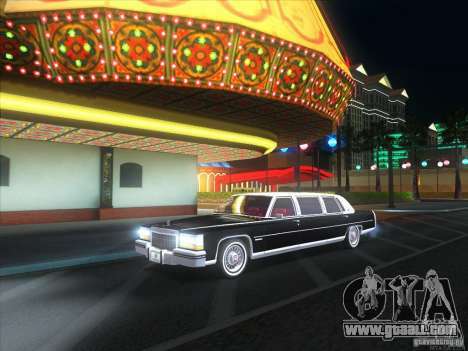 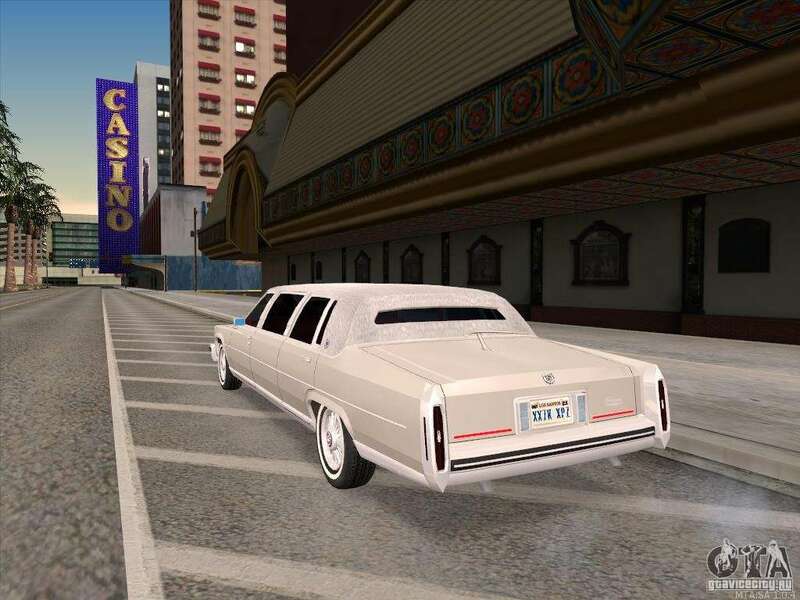 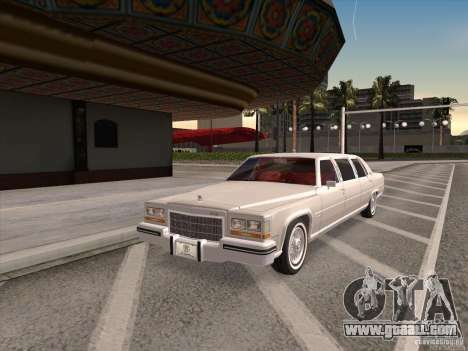 Ride through the streets of San Andreas in this luxury vehicle.